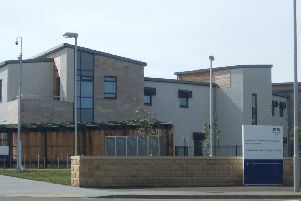 More land could be made available for additional parking for Kirkcaldy’s busy health centre. 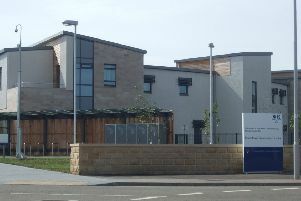 A Glenrothes family is encouraging other parents to follow their instincts when it comes to seeking medical advice. 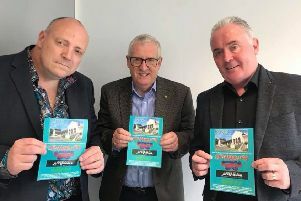 Frontline organisations have laid bare the “nightmare” impact of Universal Credit at a meeting held in Kirkcaldy. 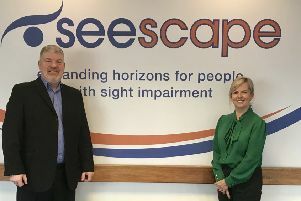 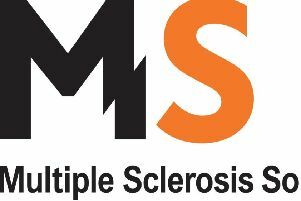 Multiple sclerosis sufferers in Fife have likely lost part of their mobility benefit under the new system, data reveals. 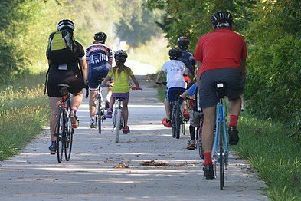 The team behind a proposed new off-the-road shared path in Fife is gearing up for what promises to be a fun gathering in Kingsbarns on Saturday, April 27. 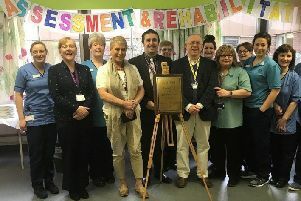 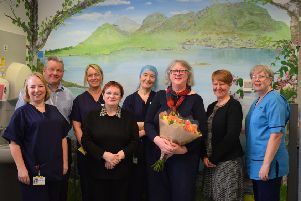 Local MSP David Torrance recently opened a bereavement room in the maternity ward of Victoria Hospital in Kirkcaldy. 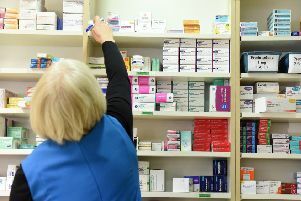 NHS 24 is reminding people to check their repeat prescription ahead of the Easter holiday weekend. 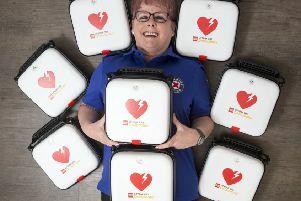 Fife has received ten new defibrillators thanks to a recent St Andrew’s First Aid programme. 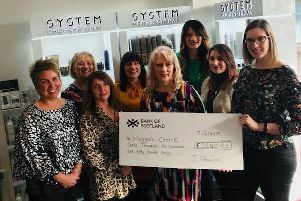 A Glenrothes hairdressing business, which has just celebrated 30 years in business, decided to make sure others could benefit from its success. 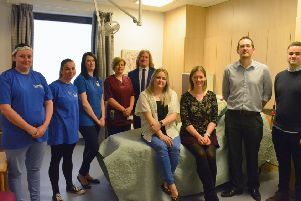 A Kirkcaldy group has rallied round to help raise thousands of pounds for Cancer Research after one of their members faced a battle of her own. 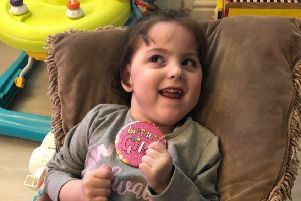 Can you help Fife girl Emelia by supporting her chair appeal? 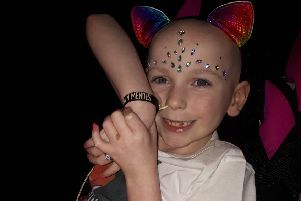 In her short life, three-year-old Emelia McDonough from Glenrothes has already defied the odds. 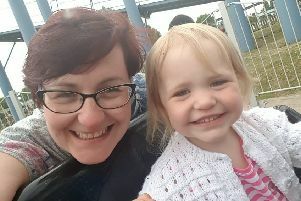 A grieving mum whose toddler daughter died from a rare form of lung cancer told how she had to argue to get a GP appointment the day before the illness was diagnosed. 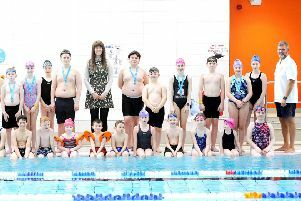 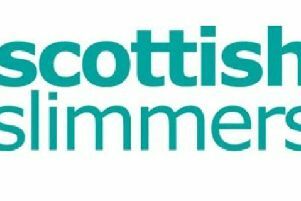 All Fife classes run by Scottish Slimmers (2009) Ltd have been cancelled after the business ceased trading – and anyone who has signed up for classes won’t get a refund. 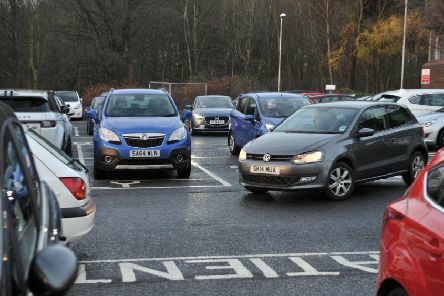 A solution has been found which could allow St Andrews to retain its out of hours service, the Citizen understands. 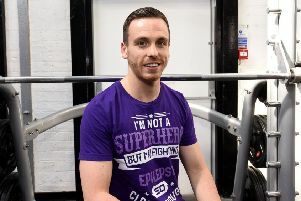 A Fife cancer survivor who had a tumour the weight of a newborn baby removed from his chest has launched a music festival to raise funds for Maggies.